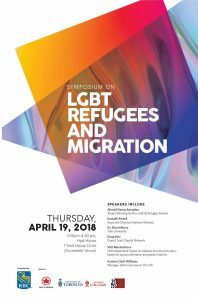 Please consider attending the 2018 Bonham Centre Symposium on LGBTQ Refugees and Migration. The symposium, held in conjunction with the Bonham Centre Awards Gala, is being held on Thursday April 19th from 1:00-4:00pm at Hart House, University of Toronto. This is a free event. With light refreshments and snacks. No RSVP is required. The venue is accessible to all. 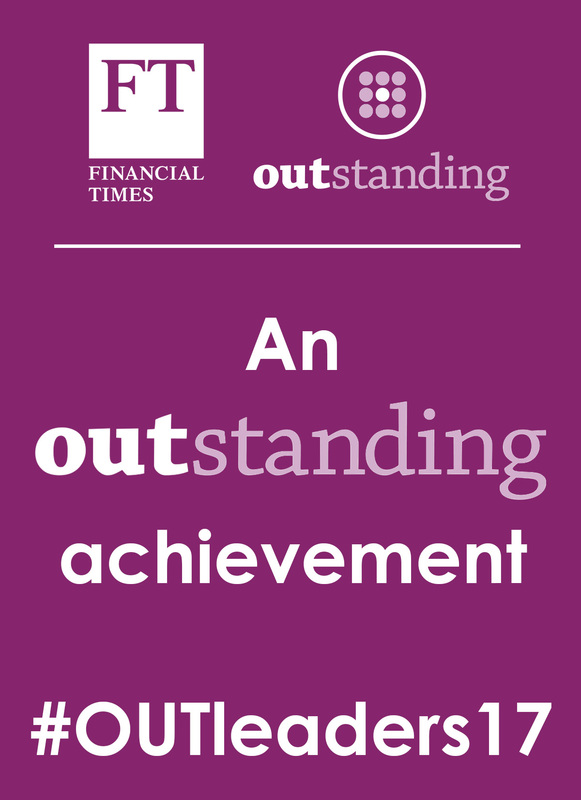 Visit the Facebook’s event page HERE.